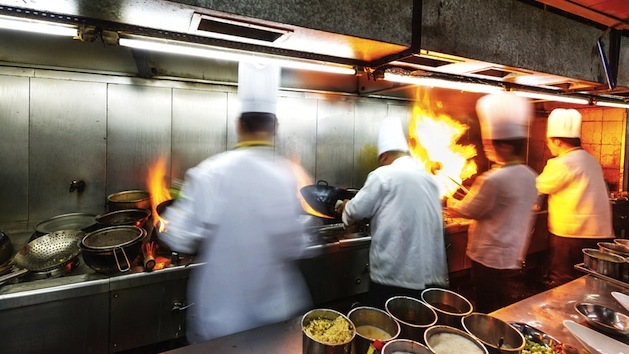 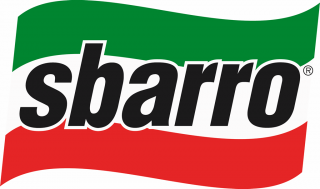 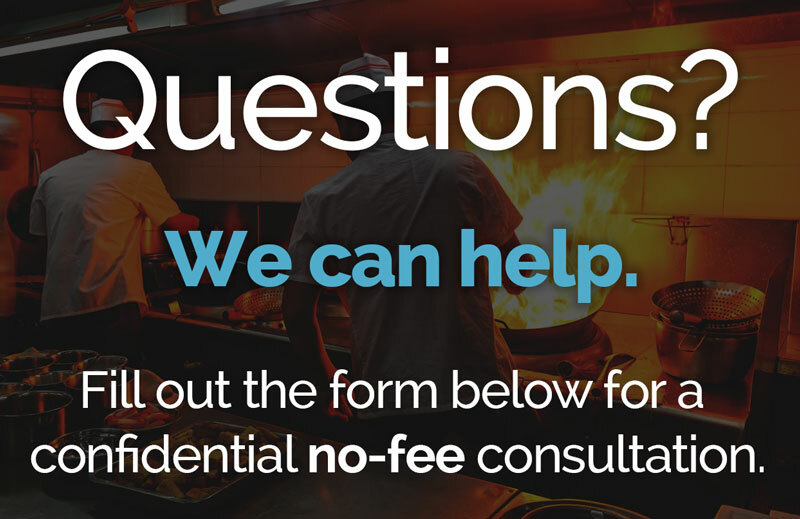 Dimora Ristorante has paid $60,000 to a former waiter to settle a lawsuit for unpaid minimum and overtime wages and tip theft. 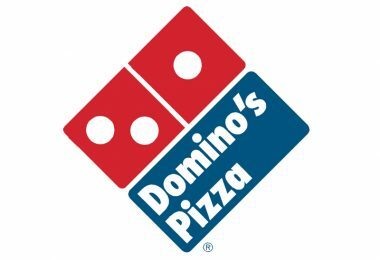 New York Attorney General Eric T. Schneiderman announced settlements with three Domino's Pizza franchisees in restitution for wage and labor violations. 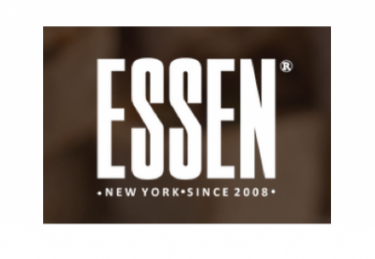 ‘Essen, a to-go café with locations in Midtown East, Hell’s Kitchen, and Financial District in New York City, has been hit with a wage violation lawsuit. 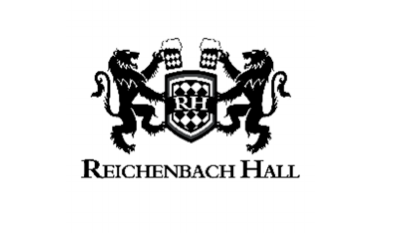 A wage theft lawsuit has been filed by waiters and waitresses against Reichenbach Hall, a German beer hall located in midtown Manhattan.